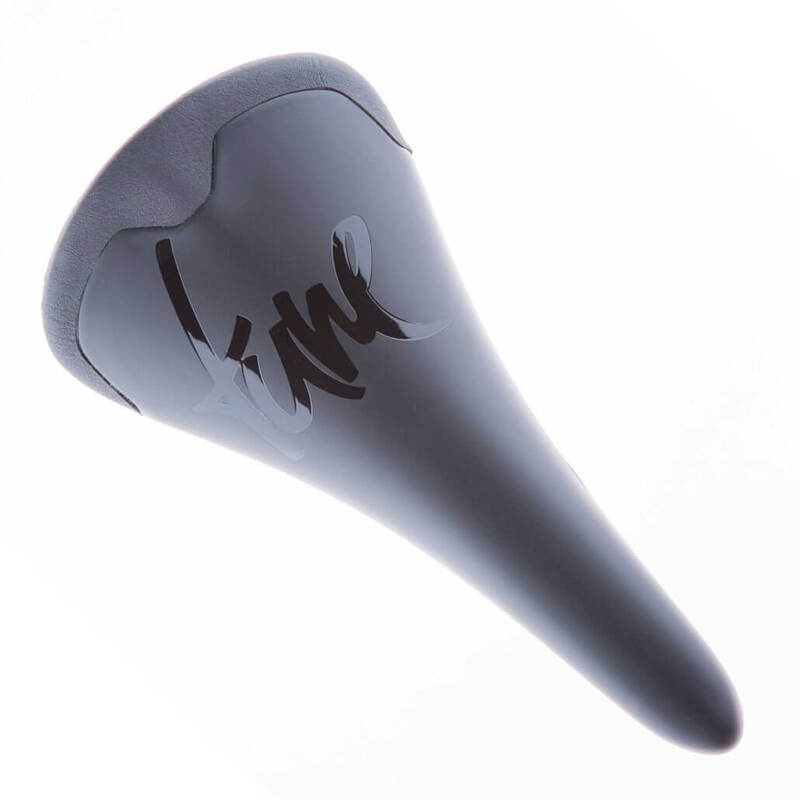 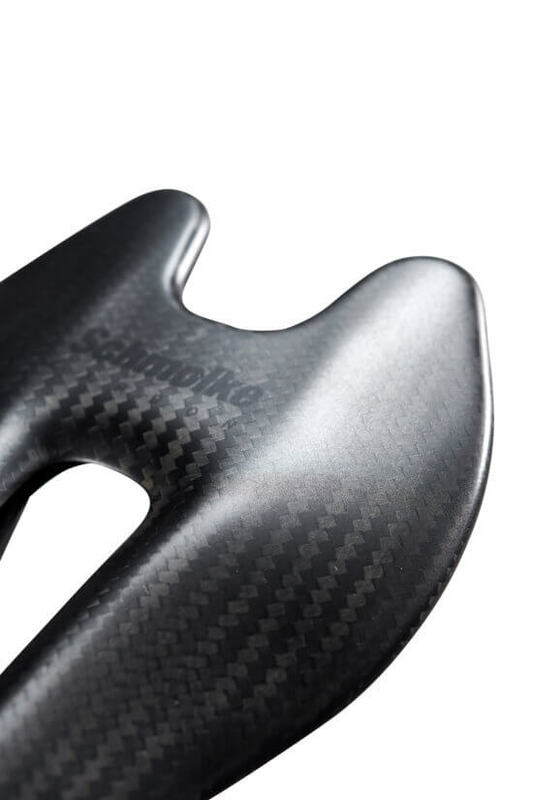 A very light weight saddle with the necessary comfort for a good days ride – those were the set goalposts when Stefan Schmolke disappeared into his secret lab. 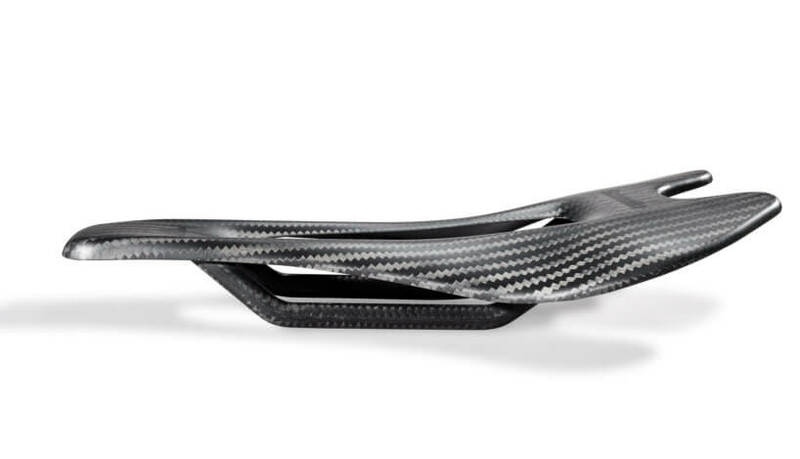 Already our first prototype testrides showed that Stefan was on to something. 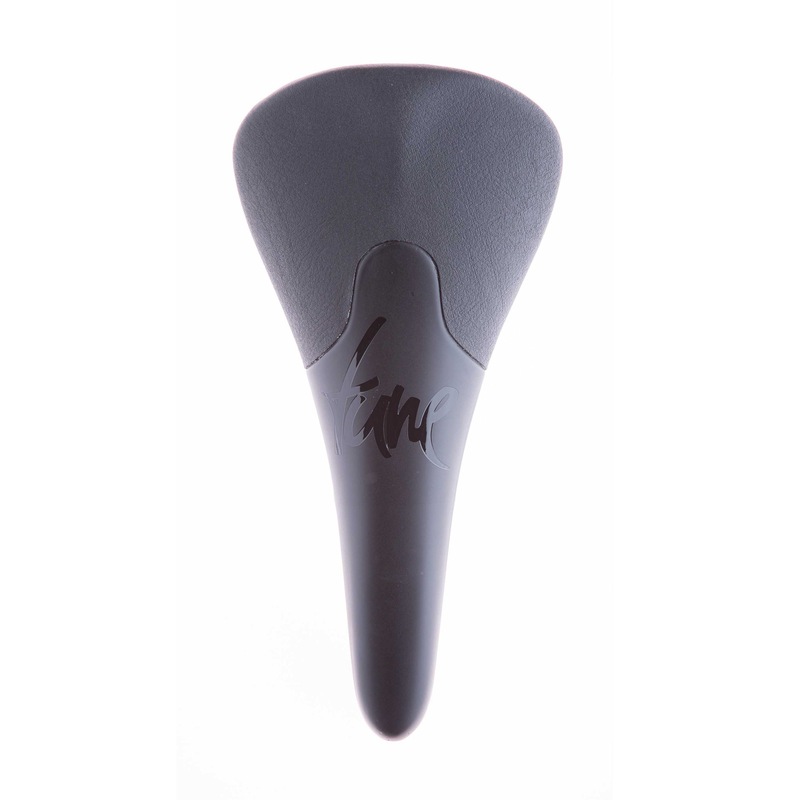 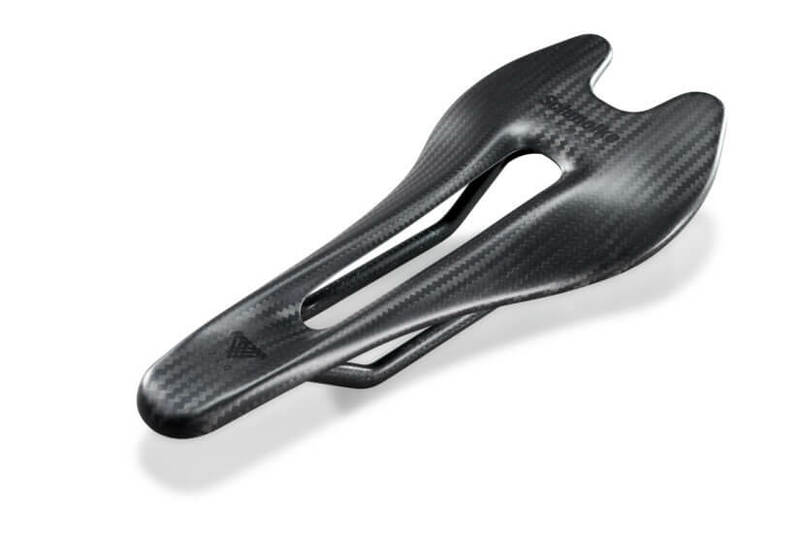 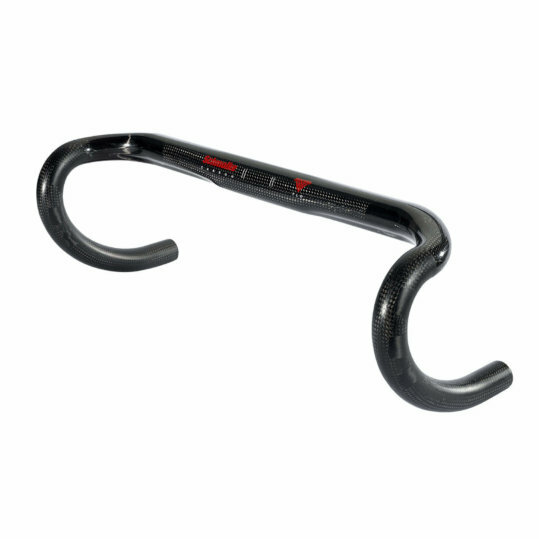 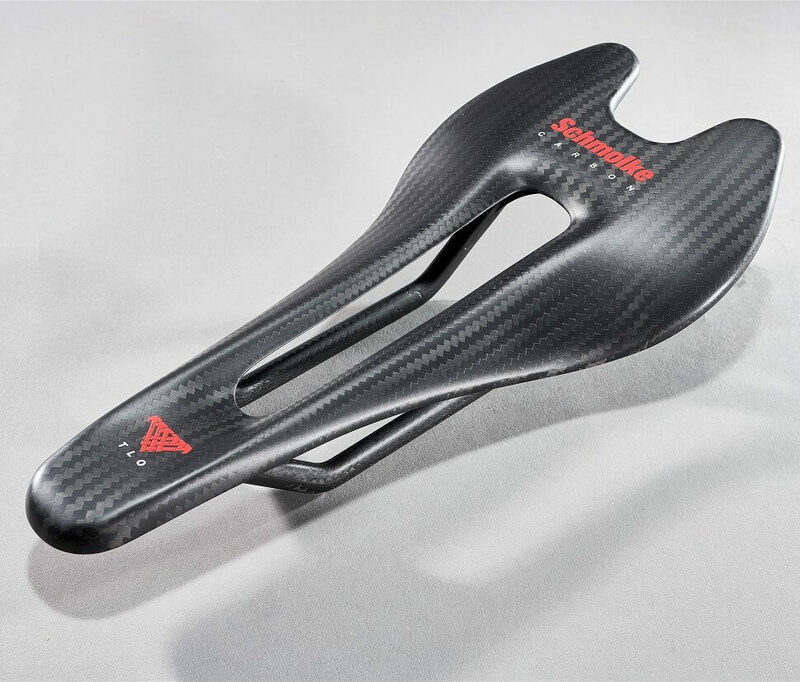 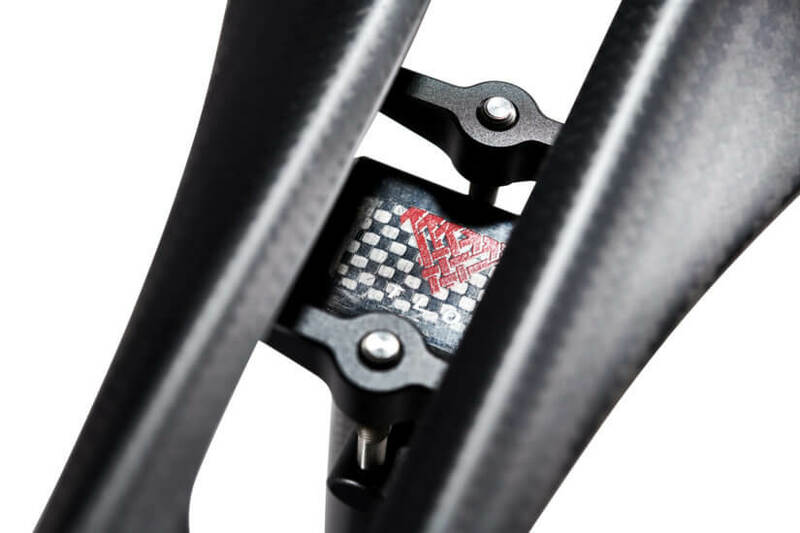 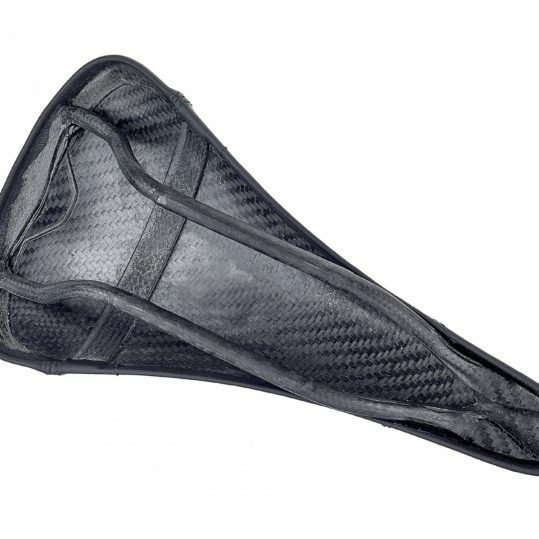 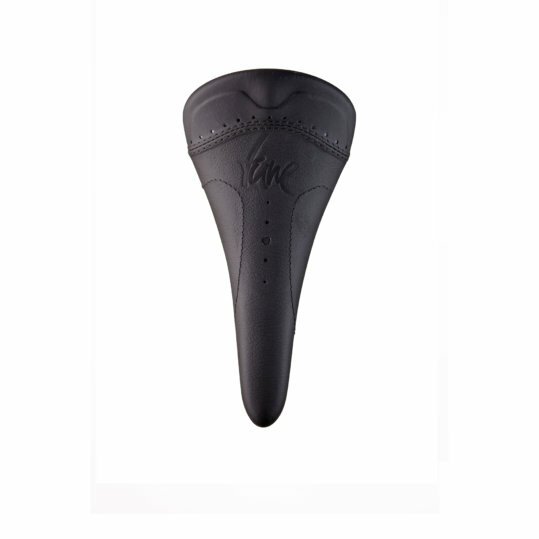 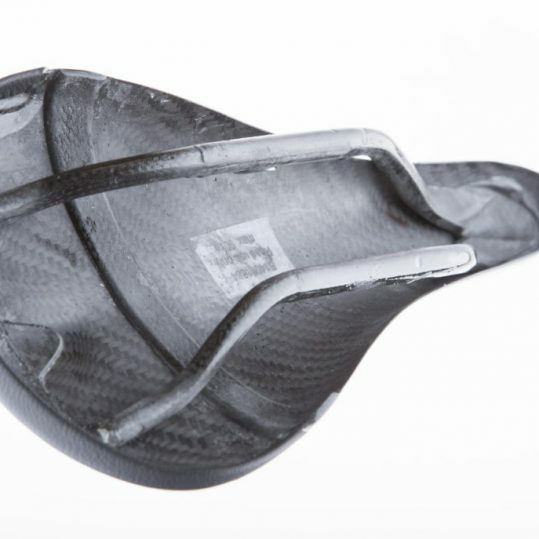 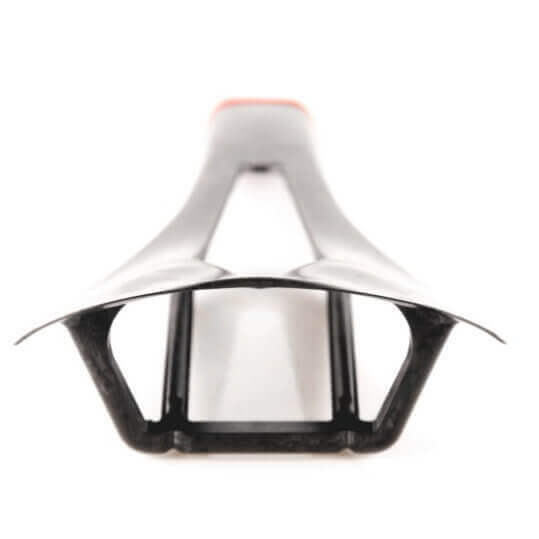 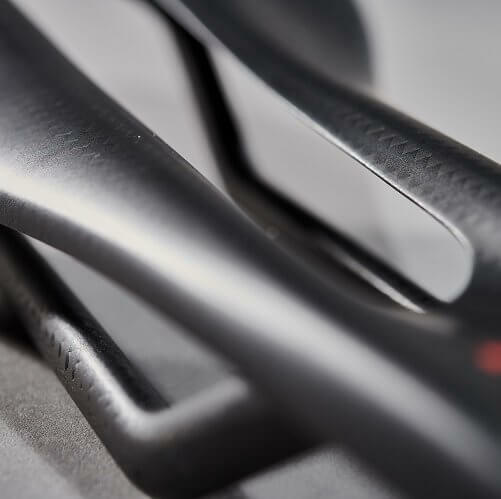 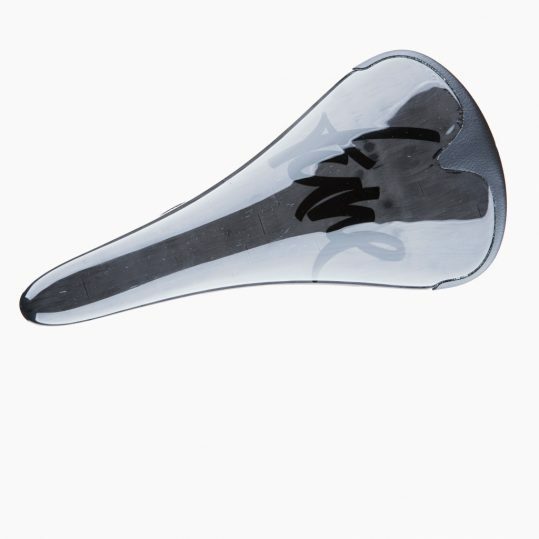 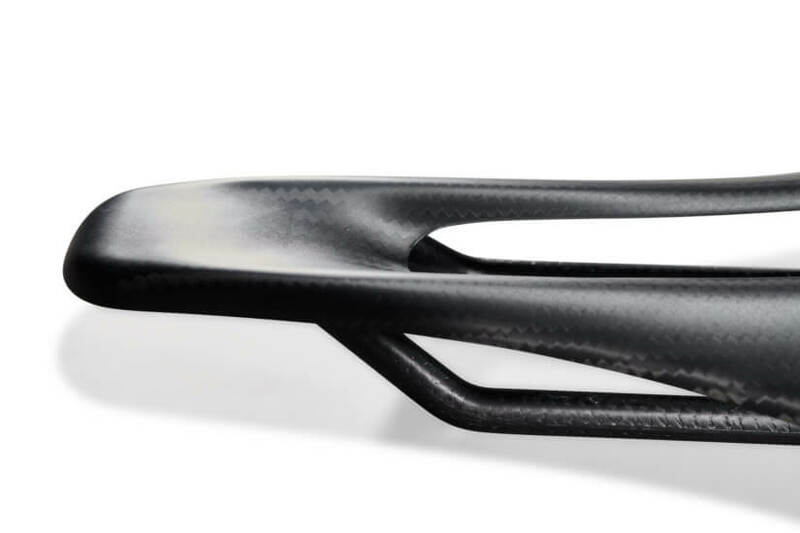 Extended rails and the designated flex zones in the saddle´s top sheet bring better comfort and allow for more setback saddle installation which in some cases can even save you the extra weight of a setback seatpost.